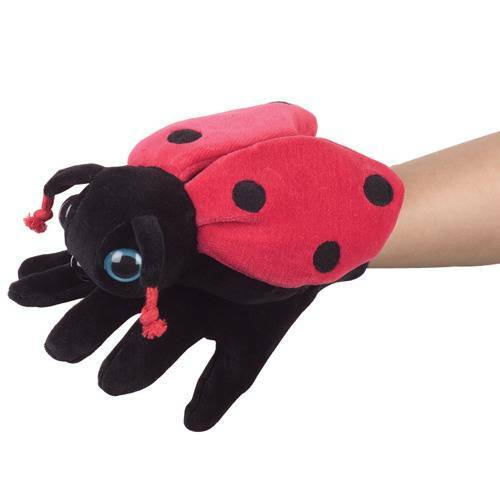 This ladybug is happy to "bug" both child and teacher to highlight a story in which it appears or build oral language skills in other ways. Made of a stretchy velour, each Puppet fits like a comfy glove. Have a great time doing puppet shows for everyone!